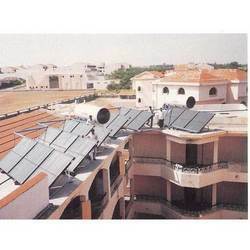 Manufacturer of a wide range of products which include solar water heater. 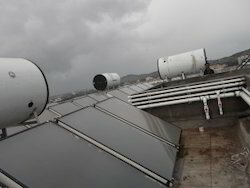 Solar Water Heater is an equipment to heat water using solar energy. 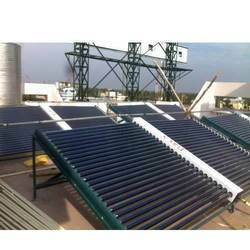 It does not produce electricity but carries heat energy.Solar Water Heater is manufactured according to Indian standards to satisfy your hot water needs. It is ideal for domestic, commercial or industrial use. It comes to you from a 3000 crore turnover group committed to efficiency, quality & prompt after sales service. No fear of shock / accidents, long life, mature technology.